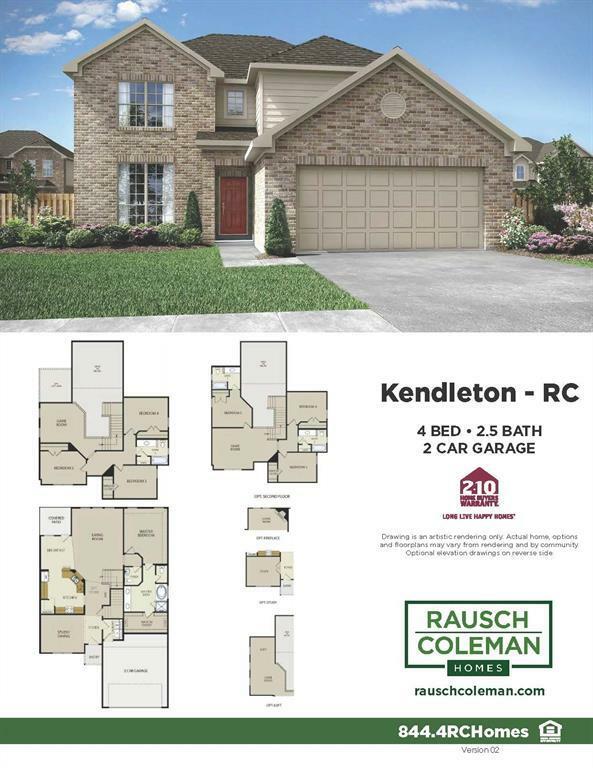 Stop in and view this beautiful 2 story home built by Rausch Coleman Homes. 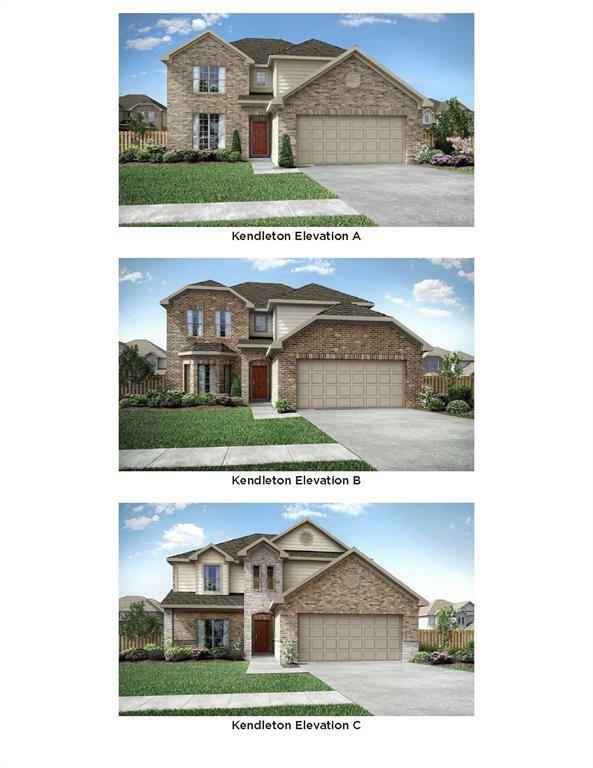 This home is 4 bedrooms and 2.5 baths, with game room upstairs! Make your appointment today, so you don't miss out!